In the last two decades, African has taken up center stage in the fashion industry and Zambia hasn't been left behind. 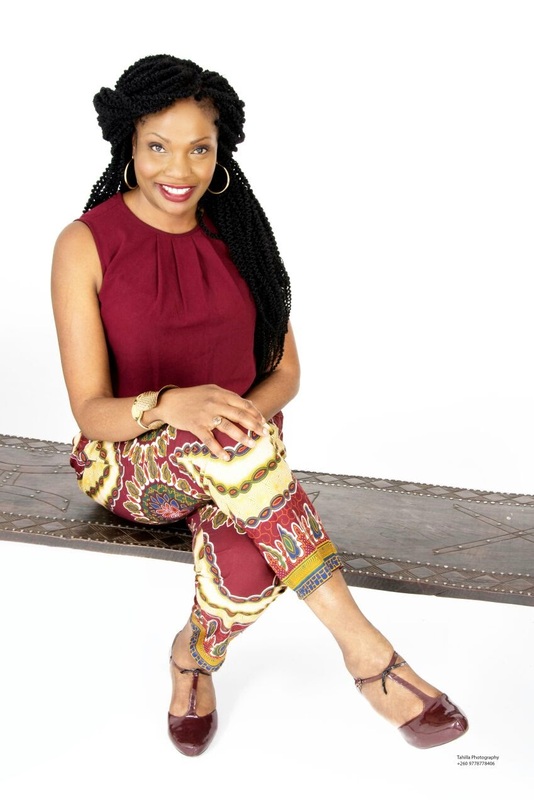 We have Amaka Osakwe, of Maki Oh, the Nigerian fashion designer who recently dressed Michelle Obama. We have the likes of Adama Paris from Senegal, Thula Sindi from South Africa, Taibo Bacar from Mozambique, Pooja Jeshang from Tanzania just to mention but a few. I like the way Fashion is changing the face of Africa. We now have Hollywood embracing African Fashion which is very exciting. I would simply say..,well DONE African Designers!! 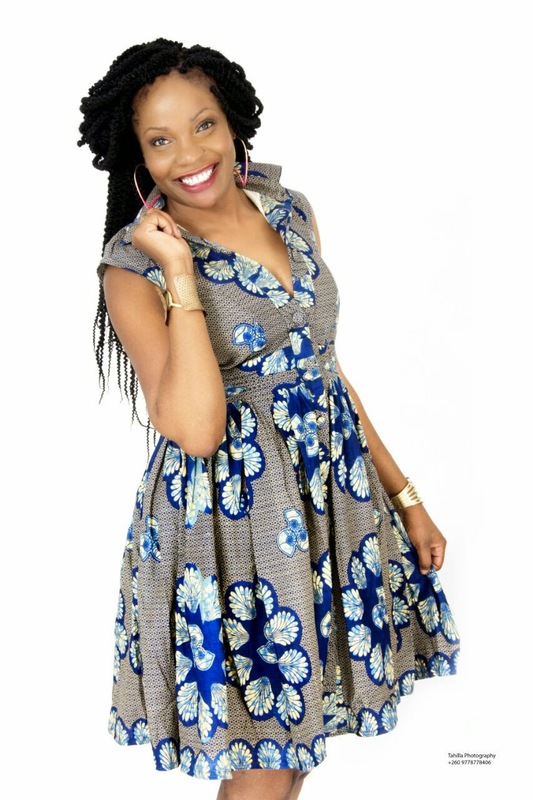 Lets meet Faith M Kabende of Fay Designs, Zambia's own Pride and Joy! I recently met up with Faith and I had a chat with her. What an amazing woman! Very collective, down to earth, humble..,my kind of woman! I honestly didn't expect she was gonna agree to meet with me deal to her busy life....and honestly, her fame. But I was amazed when she said yes and created sometime to have a chat with me. She is truly an amazing, my true African Super Woman. I wanted to know how her story, we sat down and she started telling me her story..,she calls it "My Super Story." 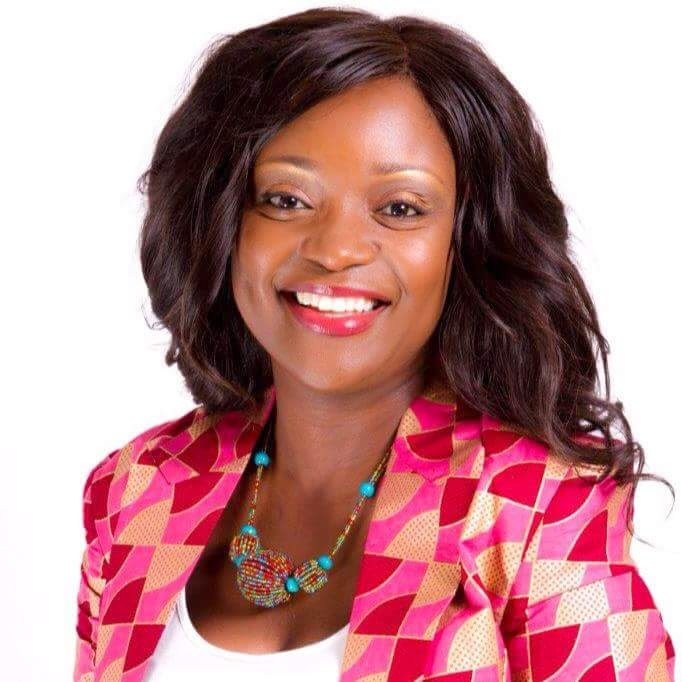 Faith Mulenga Kabende, like many stories of designers we have heard before, has never studied fashion and design in her life! She discovered her passion for fashion when she was about 12 years old she tells me. By the time she was 15 years, she had already started making her own clothes that she would were at school on civilian day, she recalls with a laughter. She goes on to say, "I remember how my friends used to look forward to see what kind of an outfit I was going to pull off on civilian day at school. I would normally wear maybe a tie and a waistcoat, just something crazy. And back then, it wasn't something very common to wear clothes like that. With the help of my mother, I would sketch and she would hand-sew the clothes for me." She recalls with a warm smile on her face. The name Fay was derived from her name "Faith". 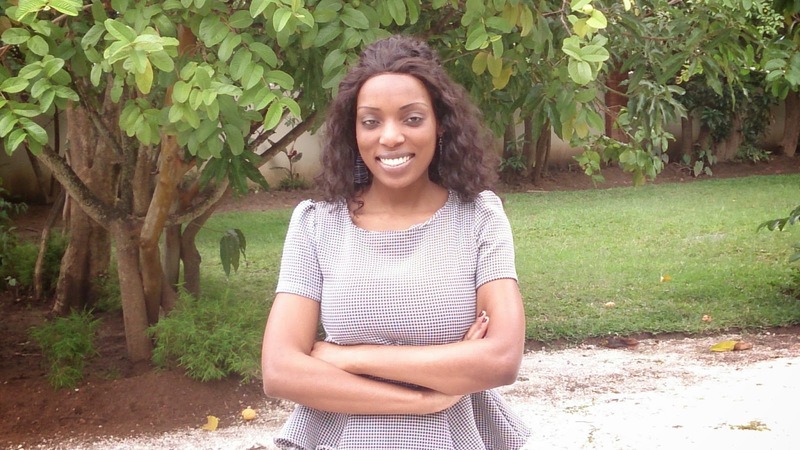 Before going into fashion and designing full time, Faith used to work for Zambia Telecommunication (Zamtel). She used to design part time while working but she got so over whelmed with her clients mostly friends and friends of friends who liked her outfits. At the age of 27, she decided to quite her job and went into fashion full time. 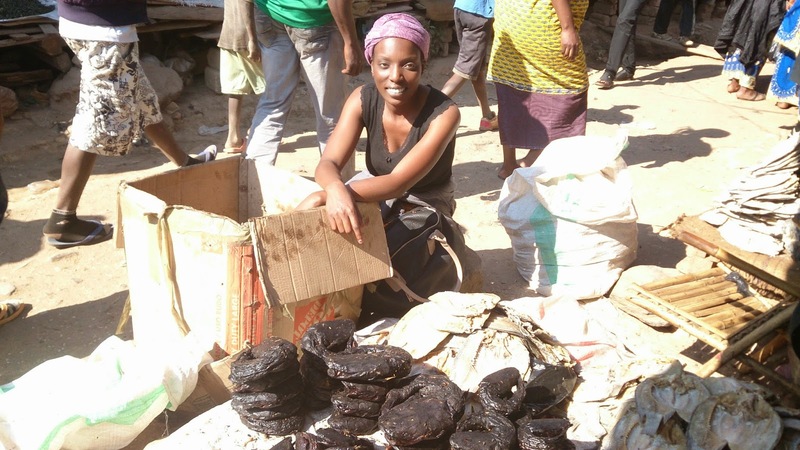 People thought it was a crazy idea to stop work and follow her passion. She says, it was the best thing to do and she has no regrates. 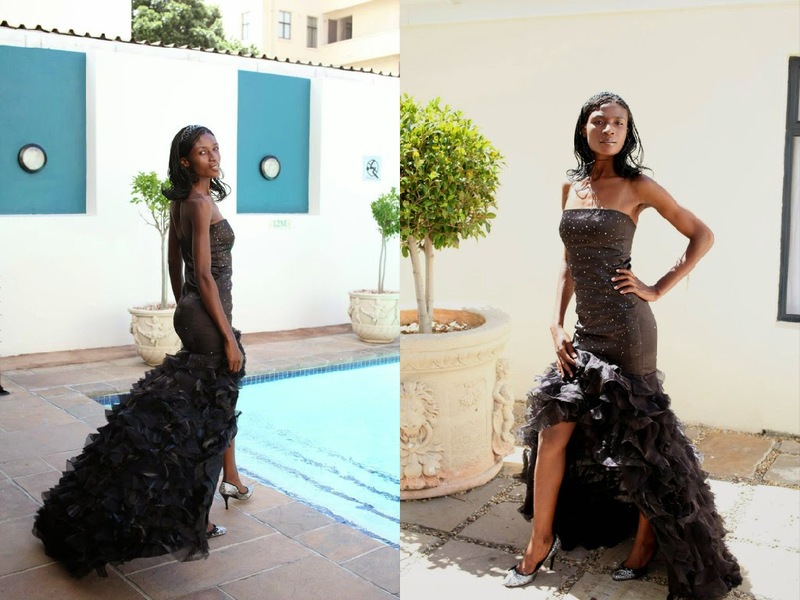 She showcased her work at the Zambian Fashion week for the first time about seven years ago. But her international recognition came about when she was invited to showcase her collection in South Africa at the launch of a Modeling Agency. Since then, she has showcased her designs in Malaysia when she went to attend a training in Entrepreneurship. THE HIDDEN TALENT OF Princess Miselo Kaarde..
One of her own designs. Amazing creation. About ten years ago, I met a wonderful girl (now a very beautiful lady). Her name is Princess Miselo Bwale Kaarde. A Zambian lady, married and living in Denmark. We met at a modelling agency called; International Agency for African Models (IAAM). This Agency was one of the few modelling agencies in Zambia if not the only one back then. It belonged to a Canadian gentleman by the name of Eric. She was and still is one of the sweetest person I know. Just her smile used to light up the room every time she comes in. And there was just something so unique about her that drove me close to her. She was a very happy person and always carried herself with so much confidence. Lots of the girls envied her because she was the kind of person who got along with everyone and she treated everyone the same. I was happy to be in her "friends circle". About two years ago, we both discovered that we were cousins. That was an amazing discovery! And we have become even more close than before. Imagine the combination of friendship and cousin...its a BOMB! LOL! In Denmark, her home is my home and her family is my family. DESTINED to be together! God bless her. This is one of my favorite dresses she has ever made! I have known that she has had the passion for modelling. You cant blame her, she has the height, the body, the beauty and off course the brains. She persuaded her career as a model and in 2011 she participated in the Zambian Top Model were she came out one of the top three finalist! out of hundreds of girls who took part. I remember, I was in the United Kingdom at that time when she called me telling me the good news...,I screamed!!! I was so proud of her and so happy that tears rolled down my cheeks.